Live on one of Portland's most desirable streets! The 1830's Park Street row houses evoke Beacon Hill and NYC's Upper East Side. The quiet, tree-lined street transports you back in time, but its only steps away from Congress St. shops and West End restaurants! 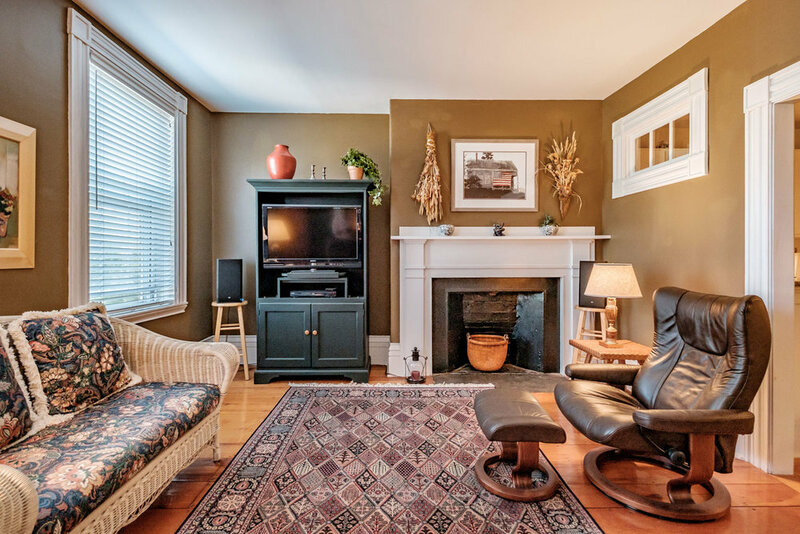 Inside, this 1+ bed condo retains period details, with wide plank hardwood throughout, ceiling medallions, superb moldings and mantles, and thoughtful transom windows. The formal living room overlooks Park Street, while private master bedroom at rear of building is bathed in afternoon light. 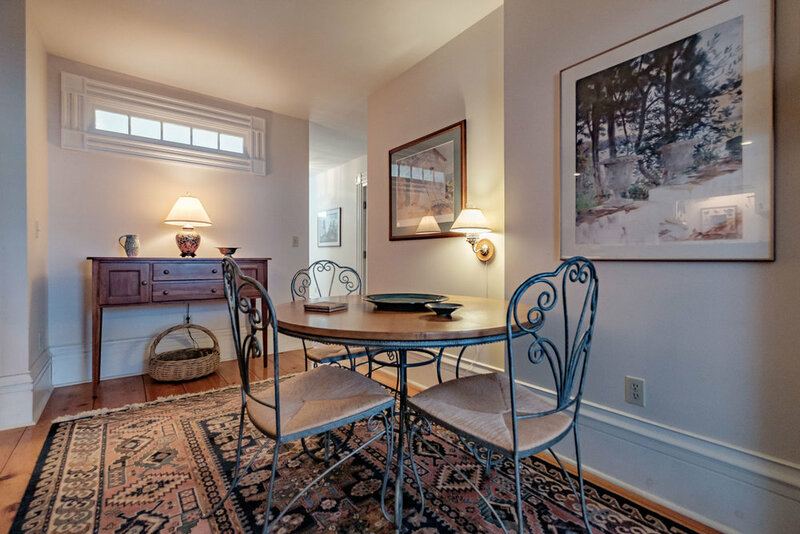 Modern conveniences like an updated eat-in kitchen, a bonus room for office or guests, deeded parking on site, and plenty of storage. Call for a private showing.